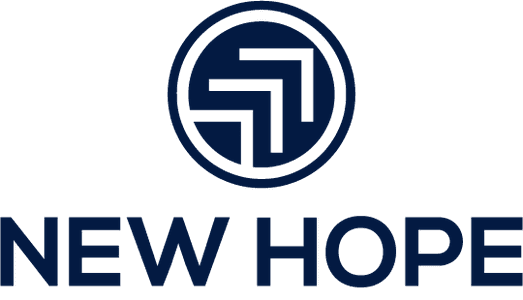 The SCRIP program exists for the purpose of supporting the ministry of New Hope Christian School. The “rebate” is beneficial to the ministry of NHCS when used to reduce fees & tuition; it is especially beneficial when the “rebate” is given to NHCS as a charitable contribution. It is our hope that, since SCRIP exists to benefit the ministry of NHCS, families willingly choose to use SCRIP rebates to reduce fees & tuition and to also make a charitable contribution to NHCS. From an IRS perspective, SCRIP may not exist for the benefit of any one individual or family; it may not exist “for the benefit of private interests.” We are continuing this volunteer-led program, knowing and believing it is best for NHCS as a whole. Our SCRIP program has seen an explosion in growth – Praise God! We have designed our SCRIP program to ensure IRS compliance and to ease the administration of the program. Place your order online using your www.shopwithscrip.com online account (if you don’t have an account yet, please read "Getting-Started" and print your Order Confirmation sheet. Payment is due in full when the order is submitted.  Bring your Order Confirmation and payment to New Hope Christian School. You can drop off scrip during office hours. If you arrive during QBT, you are welcome to join us in a time of prayer and reflection. You may always use the drop box for your SCRIP order (this is preferred). Your order is forwarded to the SCRIP Team for processing. Processing takes 24-48 hours for most items and an e-mail is sent when your order is ready for pick-up. SCRIP may be picked up in the School Office except for during QBT. When orders are processed, on-hand inventory is used to fill what can be filled. For special order items there is an additional wait time.  Use the e-mail scrip@newhopeconnect.org for SCRIP-related questions.